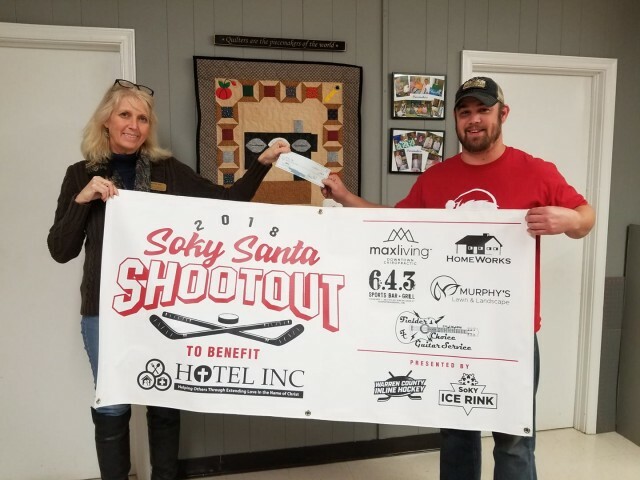 2nd Annual SoKY Santa Shootout raises $883 for Charity! Updated Wednesday January 23, 2019 by WCIHL. Another SoKY Santa Shootout is in the books! This year we were able to raise $883 for HOTEL INC!